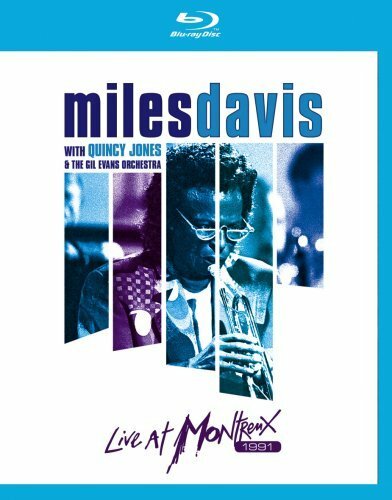 This concert from July 8, 1991 was the last of Miles Davis’ many appearances at the Montreux Jazz Festival and took place only a few months before his death. Despite a defiant never-look-back philosophy, Miles was persuaded by Quincy Jones and Claude Nobs to take part in this tribute to his great friend Gil Evans, who had passed away in 1988. This truly unique concert was an historical event and a musical triumph.